Objective To heat metal clips and press-bond them into rubber seals. Results Heating time of 1.5 seconds was attained; shorter heating times are possible due to fast response of the power supply. Bond formation is acceptable due to the even heat pattern produced through induction heating. 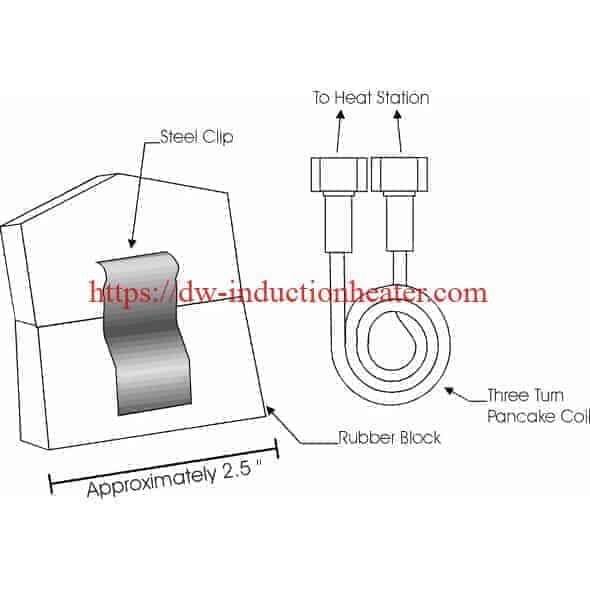 Induction Bonding Steel Into Rubber With High Frequency Induction Heating System.